Hello! 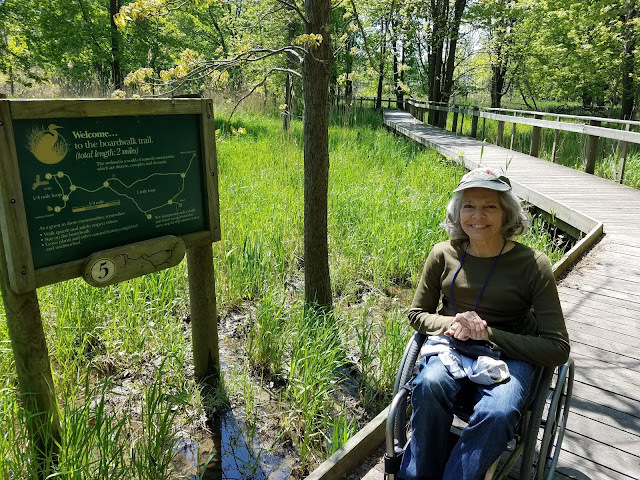 Much has transpired in the last five months, and I am excited to report that approximately eleven people are signed up for the first official Birdability walk on Oct. 13 at 8 a.m. at Lake Creek Trail in Austin, Texas. 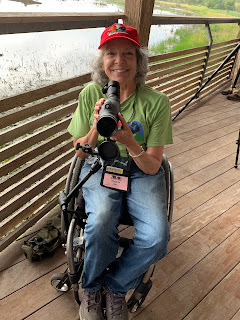 I will bring a dozen loaner binoculars and as many field guides. 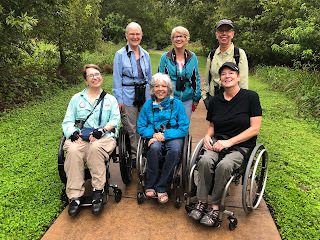 Of the eleven participants, at least one is a writer and one is a photographer for Texas Parks and Wildlife; three are therapists or coordinators; most of the others are mobility-challenged folks I met at the SCI group that meets at St. David's monthly. I am very excited! 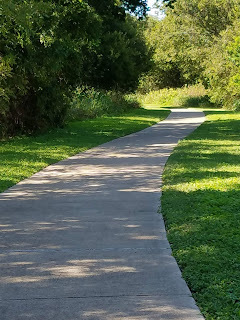 Watch for a report and pictures! 1.Take 183 North to the Lake Creek exit. Be careful not to confuse that with Lakeline exit. 2. After you take the Lake Creek exit and are on the Frontage Road, get in the far right lane and take a right on Lake Creek. Pay attention to the signs because there are a lot of little streets turning right before you get to Lake Creek. 3. 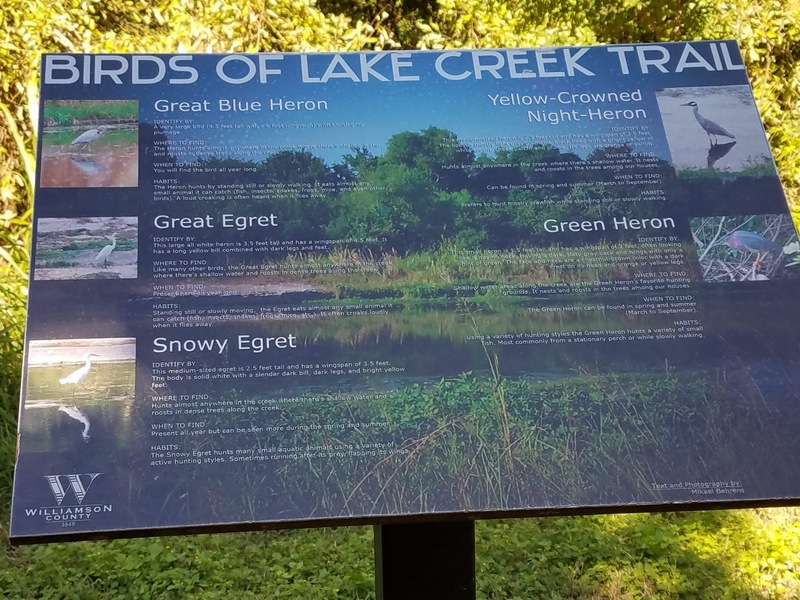 Follow Lake Creek until you get to the 620 Frontage Road. 4. Go right on the 620 Frontage Road and stay in the right lane. You will see a sign that says the right lane is ending, but go ahead and stay in that lane because you're going to be turning right immediately after that lane ends on Broadmeade Road. 5. After you turn right on Broadmeade, stay on that road until you cross a small bridge. 6. Take a left on Braes Valley, and stay on it until you see the parking lot of Lake Creek Trail.